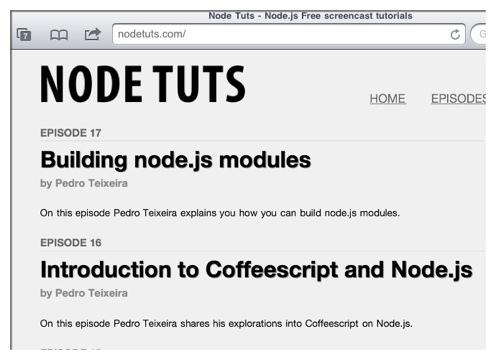 Thanks, Pedro… I’m enjoying your episodes! Thanks for creating them. This server has received 5727011 hits from both ipv4 and ipv6.